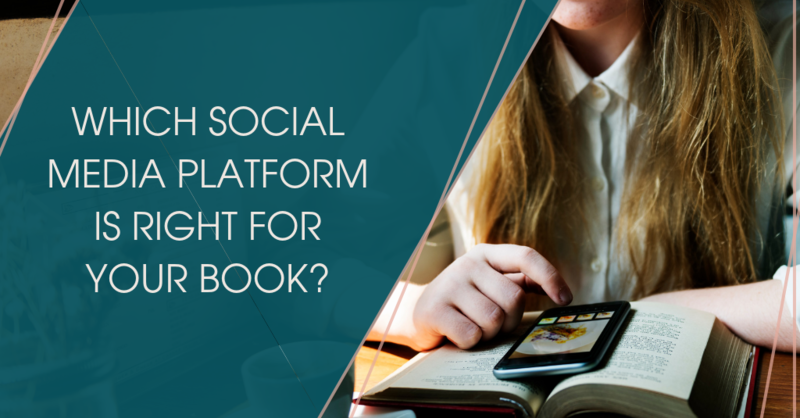 Which social media platform is right for your book? 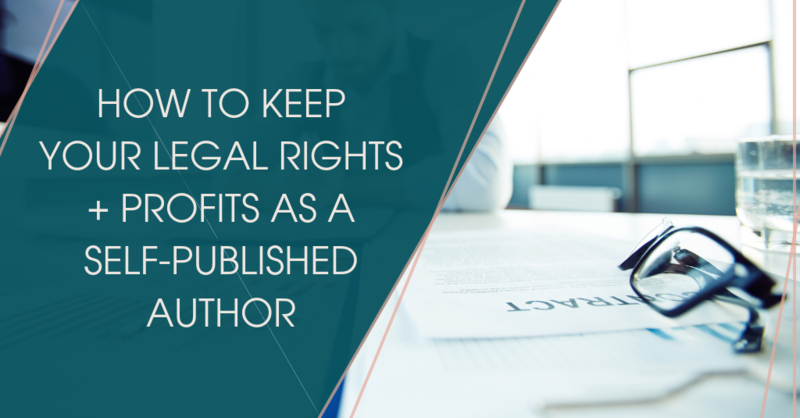 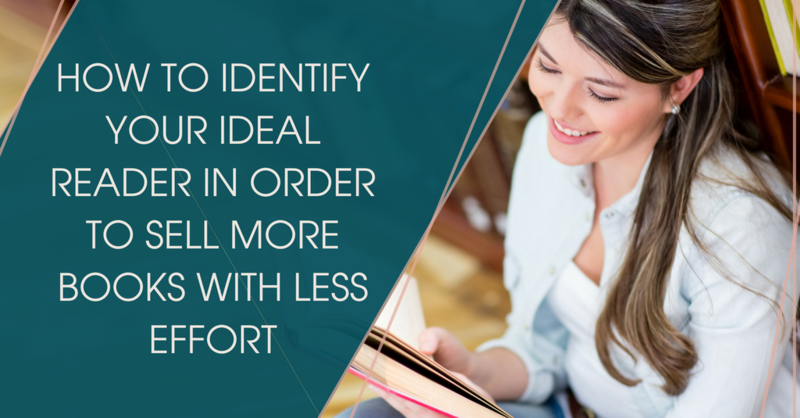 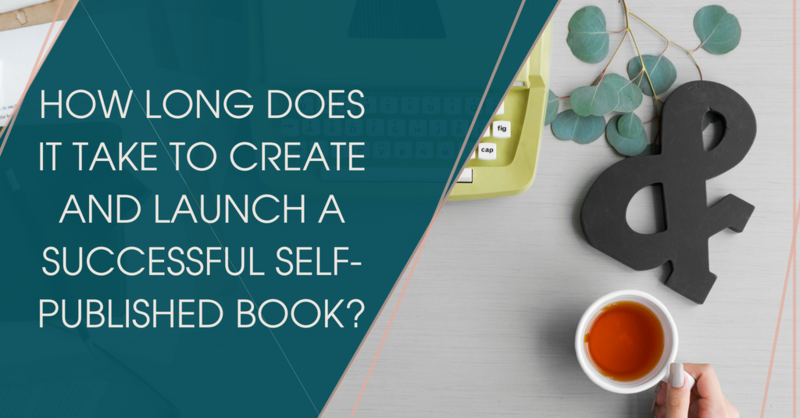 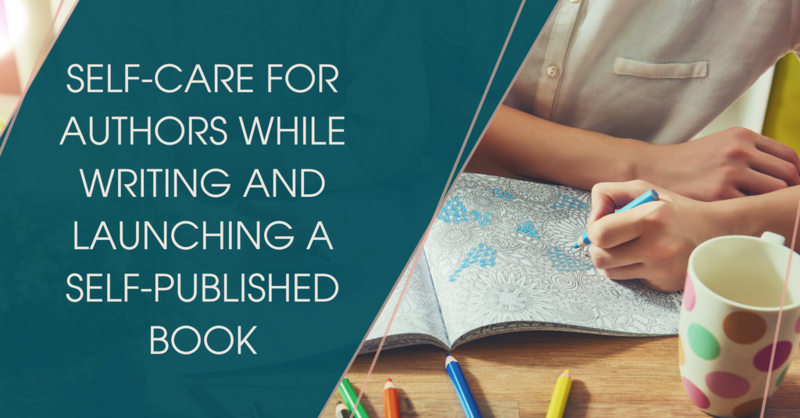 How long does it take to create and launch a successful self-published book? 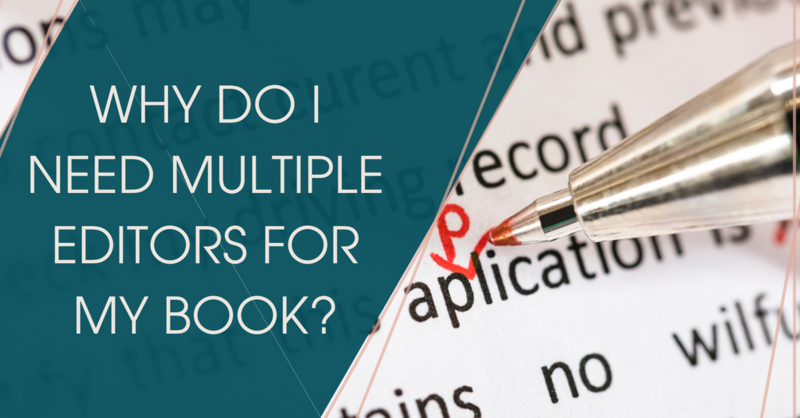 Why do I need multiple editors for my book? 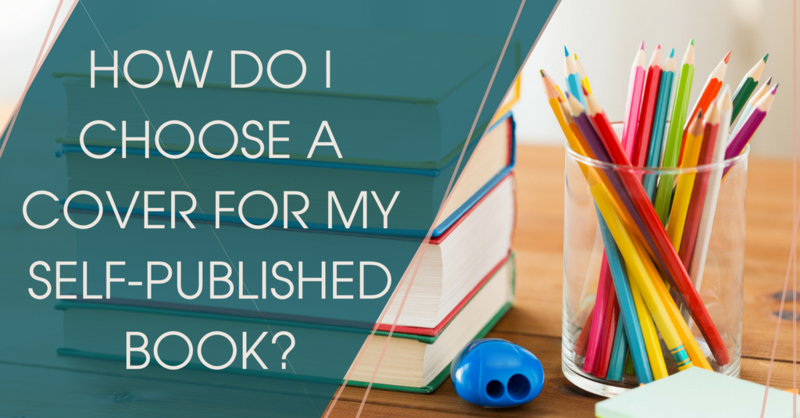 How do I choose a cover for my self-published book?